It was the very first time that a non-stop mixed show was broadcast on Dutch National radio. whilst listening to cassette tapes with recordings of Ben Liebrand's In The Mix Radio Show. of their and your future as well. 25 years! Feels like yesterday! 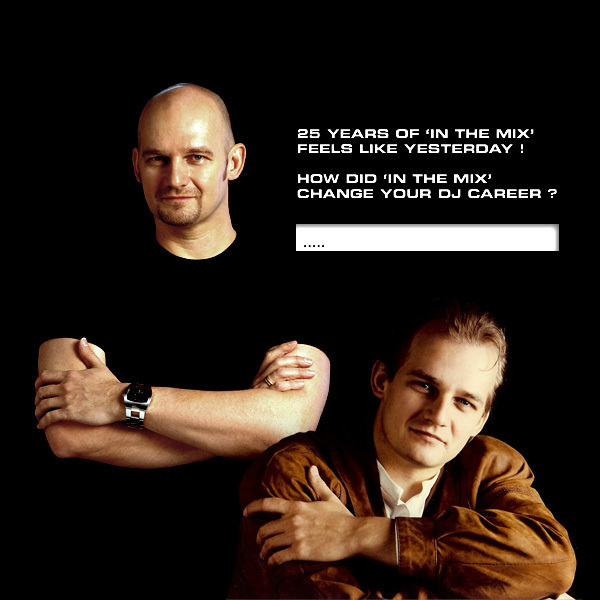 How did 'In The Mix' influence you ?